Alberta, Canada things to do including attractions, tours, guides, outfitters, adventure companies, activity groups, entertainment, historic sites, events, festivals and more. Links to our Featured Alberta, Canada Attractions are posted below. For a total list of things to do in a community please visit the attraction section in that community. Register your Alberta, Canada attraction today. Alberta, Canada Travel & Adventure Guide. Your source for booking and planning Alberta adventures and things to do. 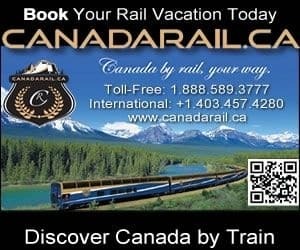 We are Canada's premier social travel website.